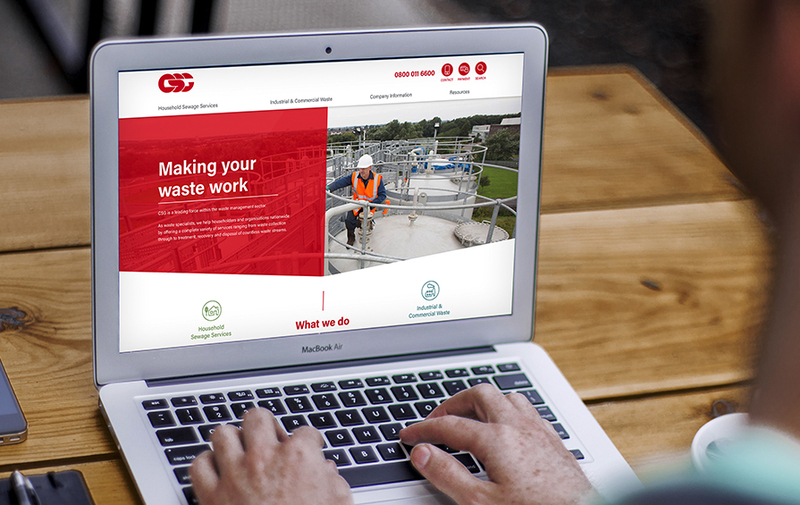 Leading national waste management company, CSG needed a new website to support its plans for growth and expansion into new sectors. 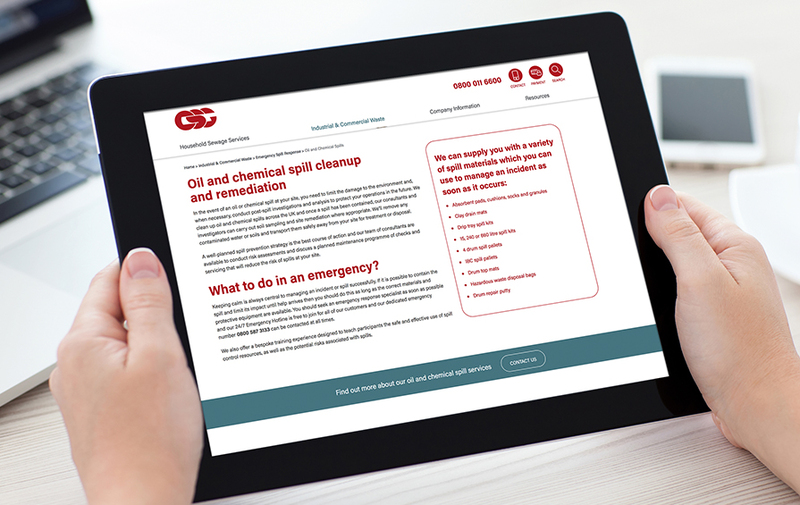 As well as helping CSG to improve their brand profile and promote services, benefits and expertise, the website needed to provide a clear user journey for consumers and businesses. We ran a User Experience workshop with the CSG team to build insights into their business and buyer personas, and to understand their customers priorities and information requirements during their decision making process. This informed the development of a clear structure and a digital style guide to provide the platform for the design and build of the new site. 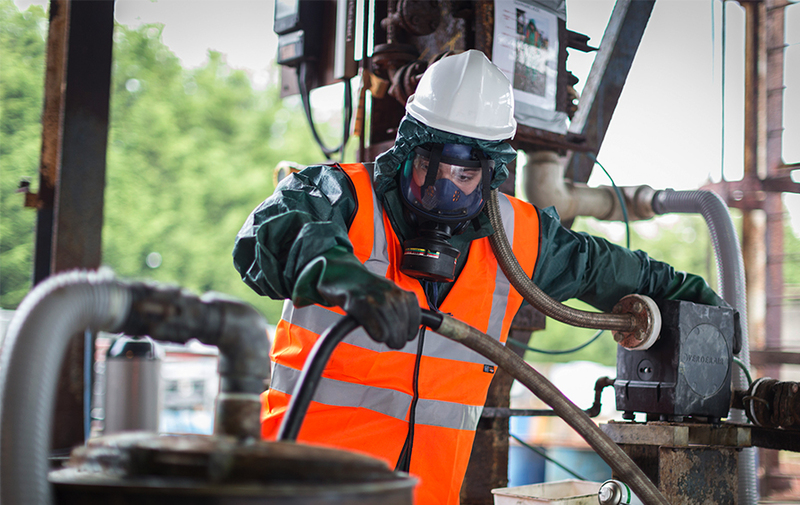 The new site provides prominent signposting to consumer and business services to ensure CSG’s audiences can navigate to the information they need quickly and easily. 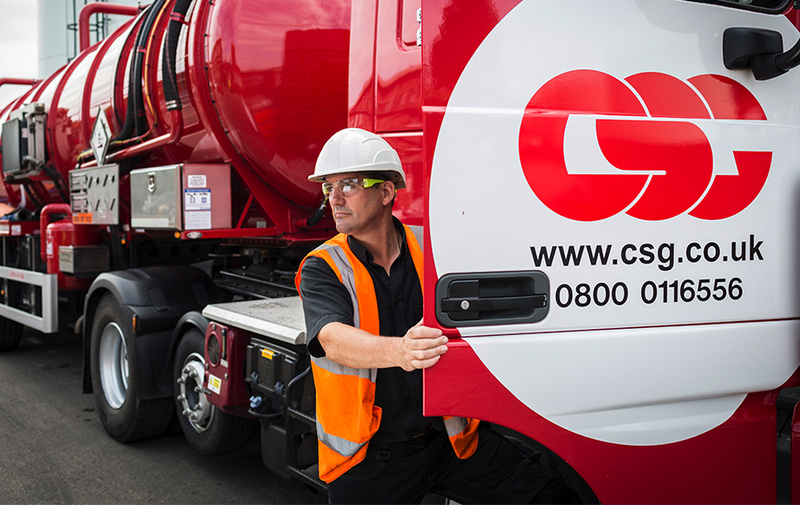 The site also creates a strong profile for the CSG brand and features Instant Quote functionality to improve conversion.